Packing, the thing that I love but hate to do. 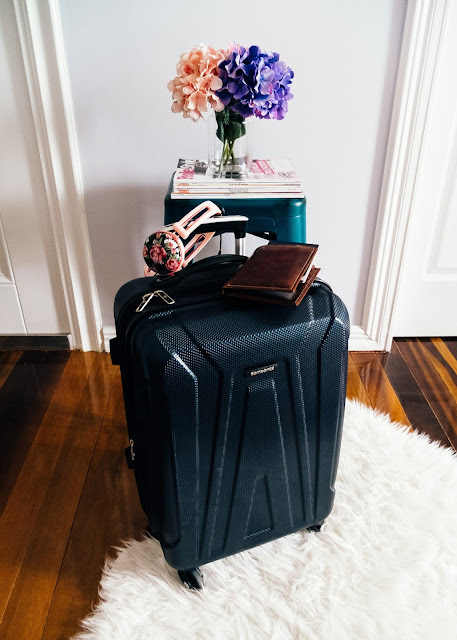 I know I'm not alone so I thought I would share some of my top packing tips and tricks that I've learned over the years. 1. Luggage. Does it matter? Yes! Well, kind of. You want your luggage to be durable. You get what you pay for. Now, I've had expensive designer luggage break on my first trip. The wheel just broke right off. A plus with buying more expensive brands is that many offer warranties. If you are a frequent traveller, something like this can come in handy. 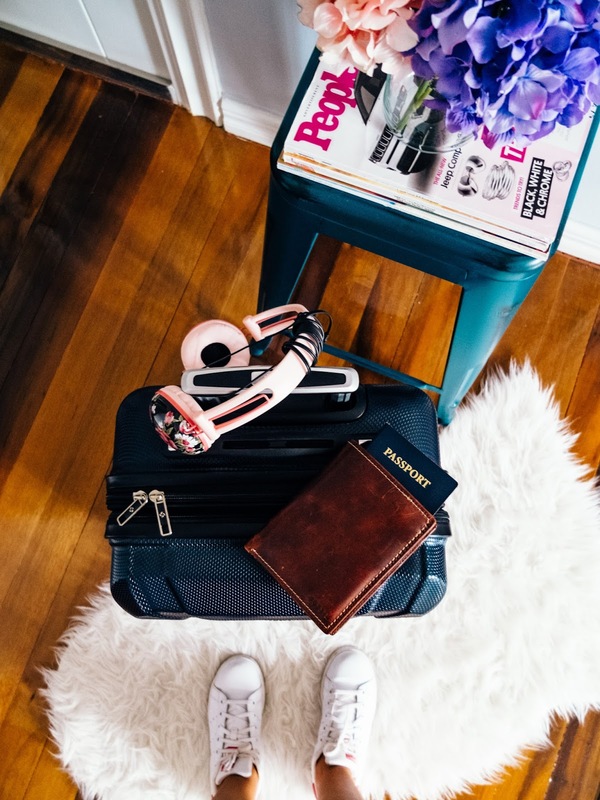 If you're like me, you don't want to spend a ton of money on luggage even if they are worth it. The trick to saving money starts at the store. Don't buy directly from the designer/brand unless it's from their factory or outlet store. You can even find them cheaper at stores like TJ Maxx, Ross, Nordstrom Rack, etc. I've personally purchased a Samsonite and Kenneth Cole piece from TJ Maxx and Ross. 2. 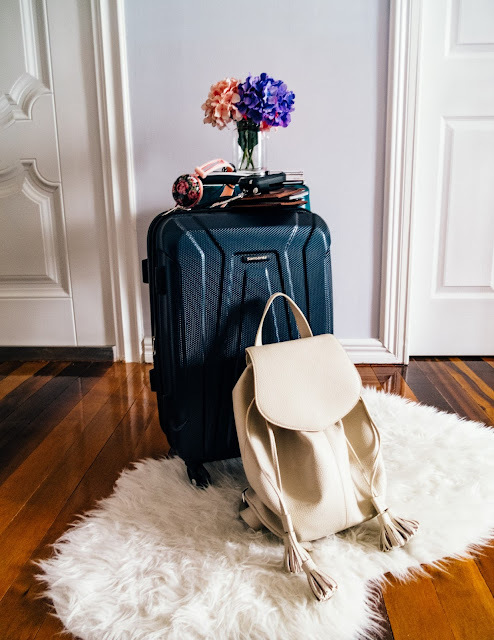 The Packing Accessory You NEED! Nowadays airlines charge you for everything! We've all been that person checking in trying to rearrange everything in our luggages because we over packed. It's the worst feeling! Not to mention the overage fees. It can sometimes be cheaper to check in an extra luggage then go over in weight. 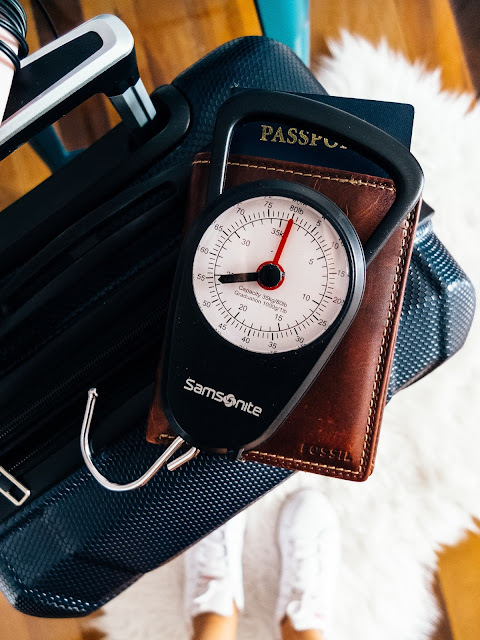 Insert the most necessary traveller accessory, the luggage scale. I would recommend a manual one and not a digital one so you don't have to worry about batteries. This baby is only $10 and it's linked below. ...even if you check a luggage. I know traveling can be stressful and some people may prefer to not have to also worry about lugging around a carry on, but I recommend bringing one everytime. The reason? To pack your valuables. Things get stolen from luggages all the time, trust me I know. I recently had some watches stolen from my checked luggage. Luckily my more expensive pieces were safe in my carry on. It's also a good idea to pack an extra set of underwear, socks, feminine products, toothbrush and toothpaste just in case you get delayed or your bags get lost. There's nothing worst than being bored on a long trip. So, before I go anywhere I have a little entertainment ritual. The day before, I download a ton of shows and movies on the Netflix app on my tablet. The new "download" feature allows you to watch your downloaded shows without wifi. I also download books on my Kindle. I try to download enough goodies to last the entire trip. I hope you guys enjoyed this post and these little tips help. Let me know if you have any tricks, I would love to hear them!